Website Offer - Get 50% off for 8 weeks! Unbeatable Offers At Each Store! 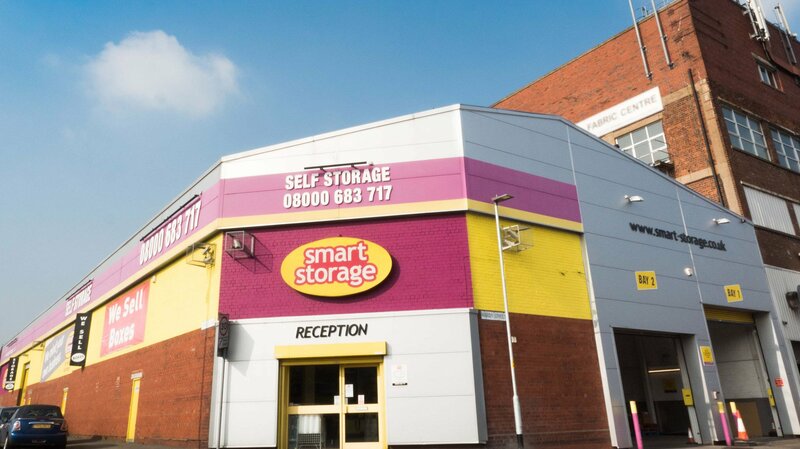 Smart Storage is a proud provider of self-storage solutions across the length and breadth of the North West. 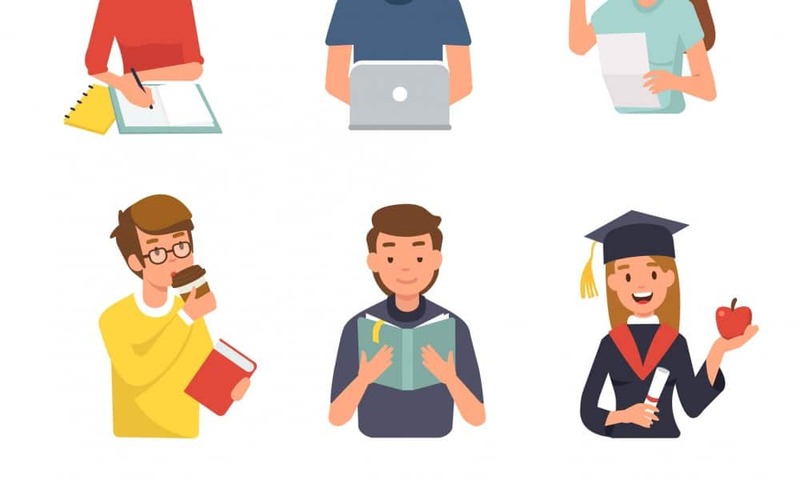 Whether for commercial, business or student purposes, you can rest assured that we put all of the storing facilities you may need at your disposal. With storage facilities ranging from 10 sq ft. to 200 sq ft. we guarantee that you will be able to find a suitable option for any quantity of items that you wish to store. 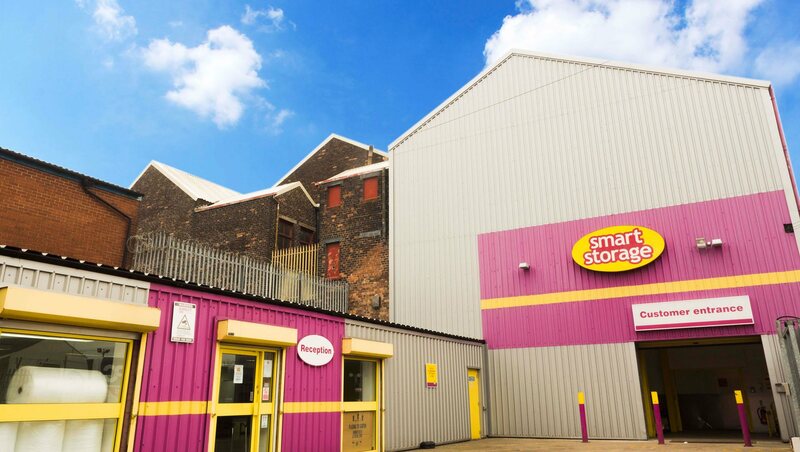 We offer superior and spacious storage facilities based Liverpool, Wirral, Widnes, Preston, Warrington and Altrincham, so wherever you’re based, we can help. 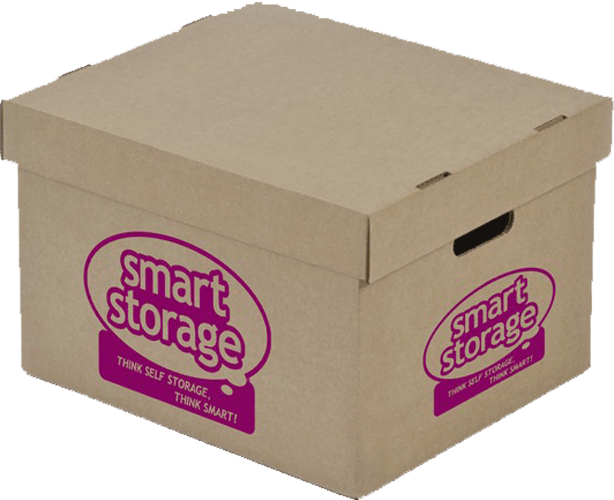 At Smart Storage, we can provide you with a range of different storage services to meet your specific needs. We are able to accommodate a range of different requirements, whether they be domestic, business or student-related. 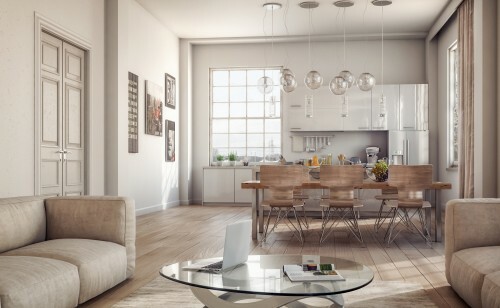 Domestic storage includes fully flexible terms, personal access with a small reservation fee. 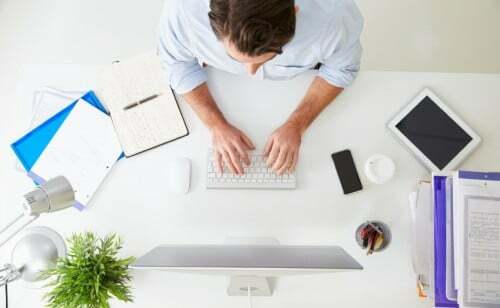 For business purposes, you will benefit from no business rate and no utility bills. 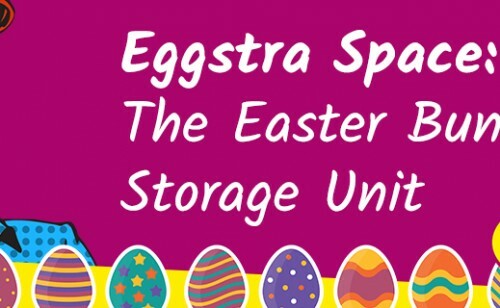 Students can also use our storage facilities to house all of their belongings from their accommodation when they are heading back home during the holidays, or for any other purpose they may require during their time at university. Our wide range of storage sizes, from lockers to units with 1,000 sq ft. capacity, ensure that we can cater perfectly to your individual needs. Added to this, you can take advantage of our pallet trucks, trolleys and fork lifts for your convenience, as well as having the freedom of no long-term commitments. You can also benefit from our wide array of standard and specialised boxes, which are capable of safely containing any items that may be fragile, such as TVs, CDs/DVDs, mirrors and wardrobe boxes, as well as being appropriate for keeping clothes dust-free and preventing wear-and-tear. 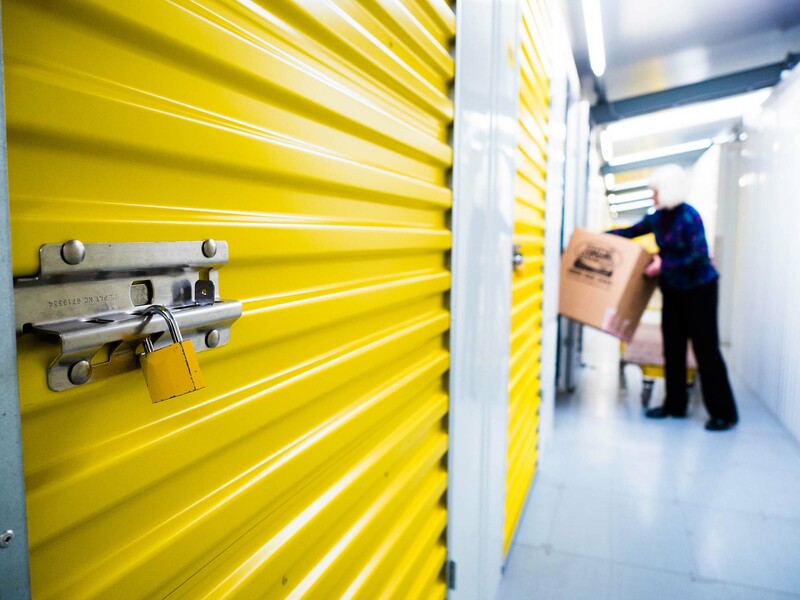 With your own unique lock and access code allocated to you, we can assure you of a storage facility that’s not only dry and clean, but also secure. Our team of friendly onsite staff are available during office hours and CCTV is operational 24/7, ensuring that all your personal belongings are well-guarded. Upon request, it is also possible to arrange for 24-hour access with available parking that is spacious enough for unloading any items. 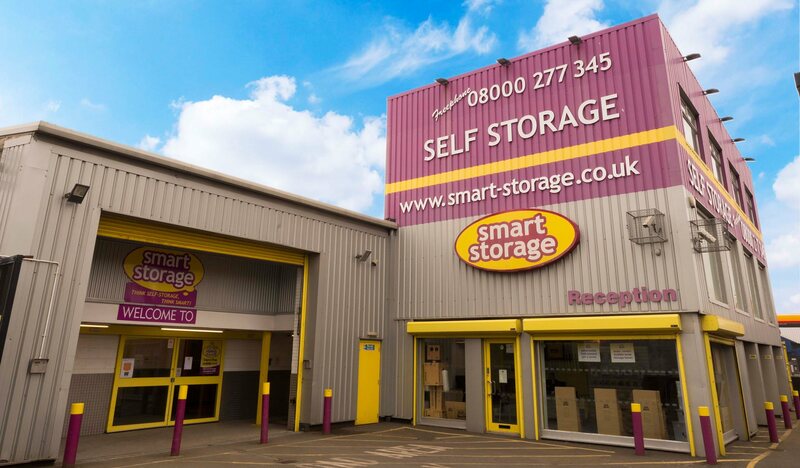 Our competitive pricing tariffs and flexible renting periods make us the first port of call for all of your self-storage requirements. 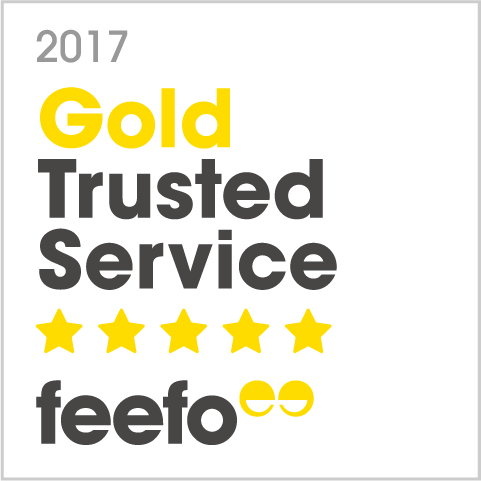 Our free online quote service allows us to offer you a competitive quote for your requirements that stays static for a minimum of 24 weeks, and may also include an exclusive initial discount. 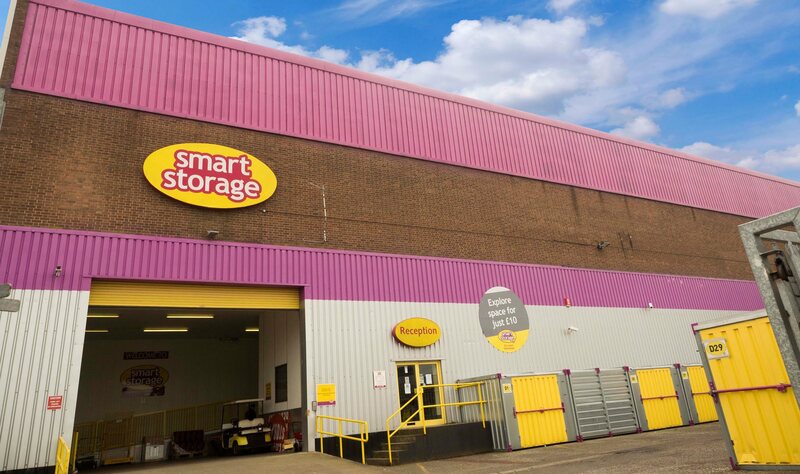 Here at Smart Storage, we appreciate that circumstances may change at any time, which may mean that you require a larger storage space. Due to this, and as part of our company ethos, we are proud to offer flexible upsizing or downsizing within a 14-day notice period. You may be interested in taking a look at our space calculator to see which self-storage capacity would best suit your needs. We also sell archive storage boxes, designed specifically for storing important documents and records. These durable boxes are easy to assemble and lift, thanks to an ergonomic design which possesses cut-outs for efficient carrying. Other storage amenities we provide include bubble wrap and shrink wrap, available in many widths and lengths, as well as dust sheets, packing paper and furniture covers. All of these solutions are designed to offer you convenience and flexibility for moving your possessions and belongings to and from your storage facility. 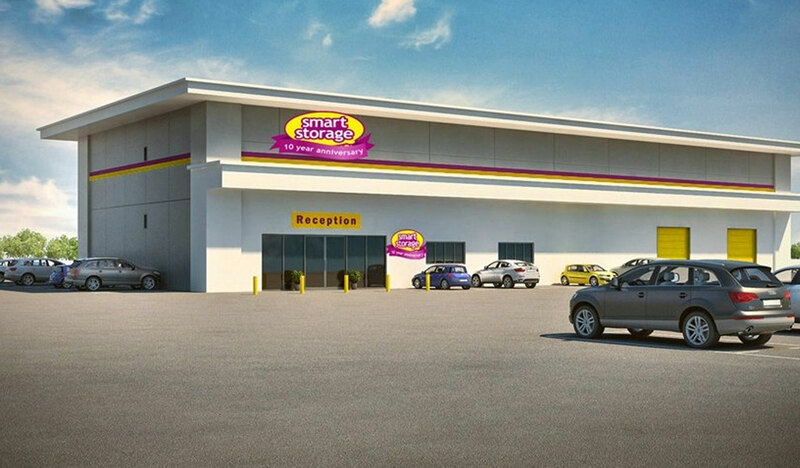 With over 12 years’ experience providing safe and secure self-storage, the Smart Storage team look forward to hearing from you and giving you any help and advice you need. 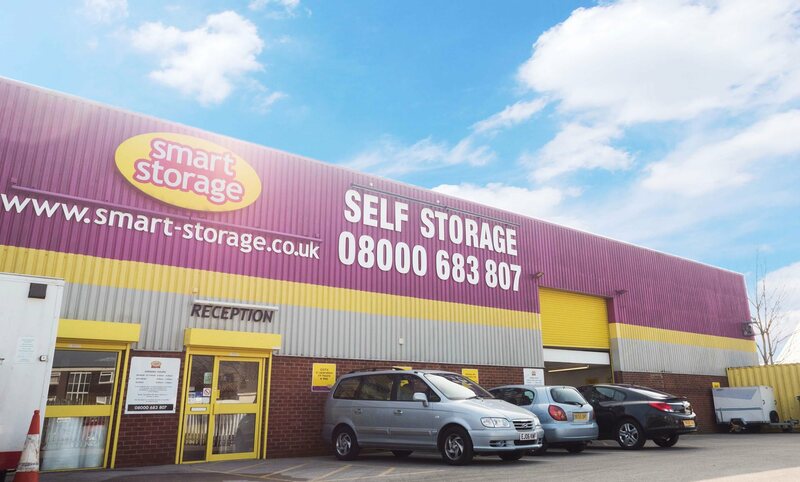 If you have any questions regarding our self-storage facilities, or if you have any other general enquiries you would like to make, don’t hesitate to get in touch with us today. 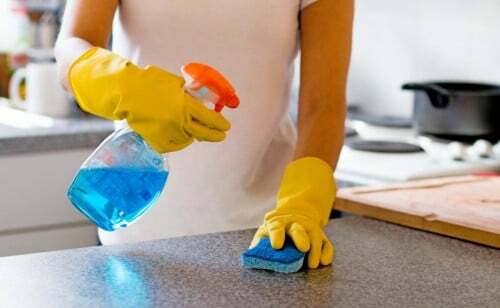 You can contact us either by telephone on 0808 115 3964 or, alternatively, you can take advantage of our quick and simple online contact form.